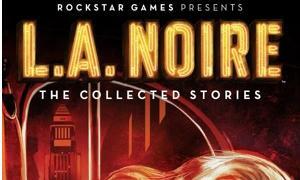 If you’ve got an e-book reader and love the video-game LA Noire, you may be interested in the tie-in short story collection. 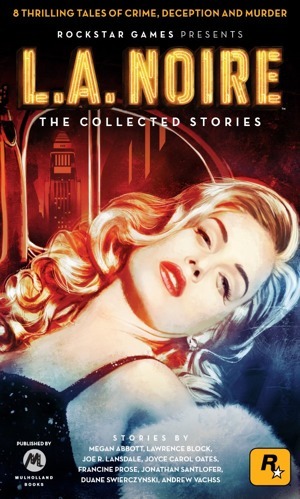 The collection of stories from some of the biggest names in the field is available for a free download this week in e-book format. Follow the links below to download the version for your e-book reader. Amazon.com | BN.com | iTunes | Sony. Not available on Amazon in UK!